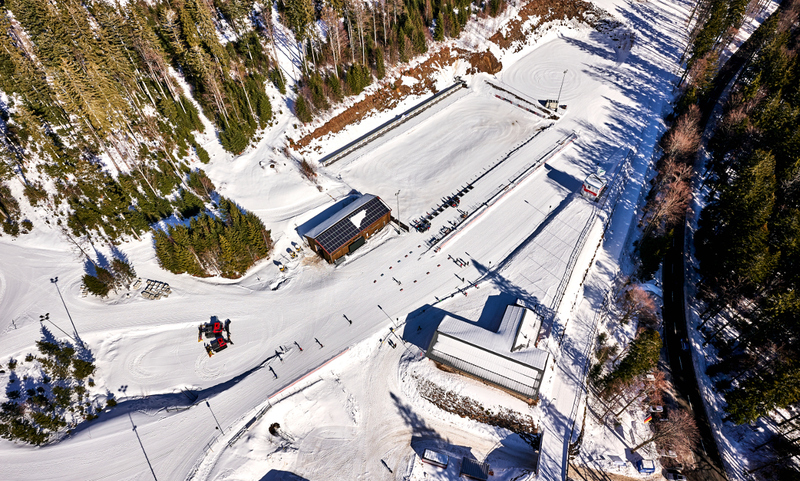 The Hohenzollern Ski Stadium is the central training and competition location for competitive athletes of the Bavarian Forest and is maintained by the free state of Bavaria, the booster club for the regional intensive training center and the “Skigau Bayerwald”. 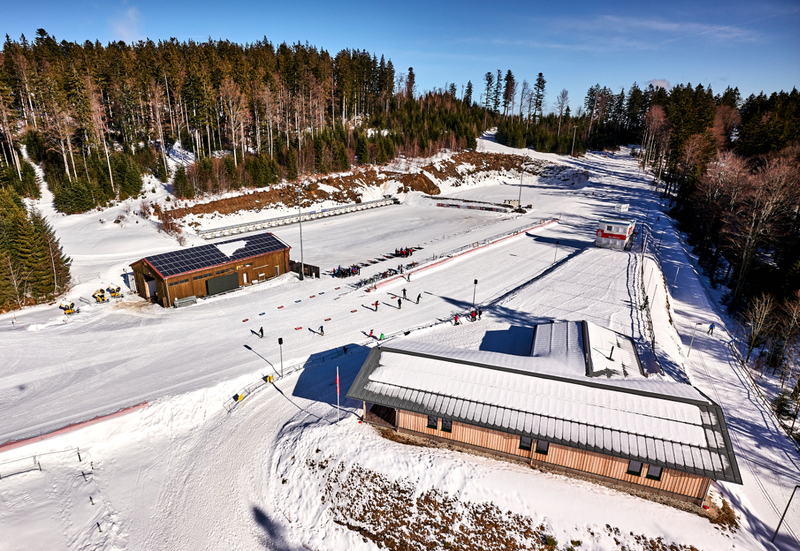 The Hohenzollern Ski Stadium is a biathlon stadium located in the municipal area of Bayerisch Eisenstein, directly at the Great Arber Lake near the Czech border. The whole stadium is on the private property of the prince of Hohenzollern. The stadium is named after him. 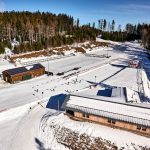 The ski stadium was designed for training and national as well as international competitions in Biathlon and cross country skiing. 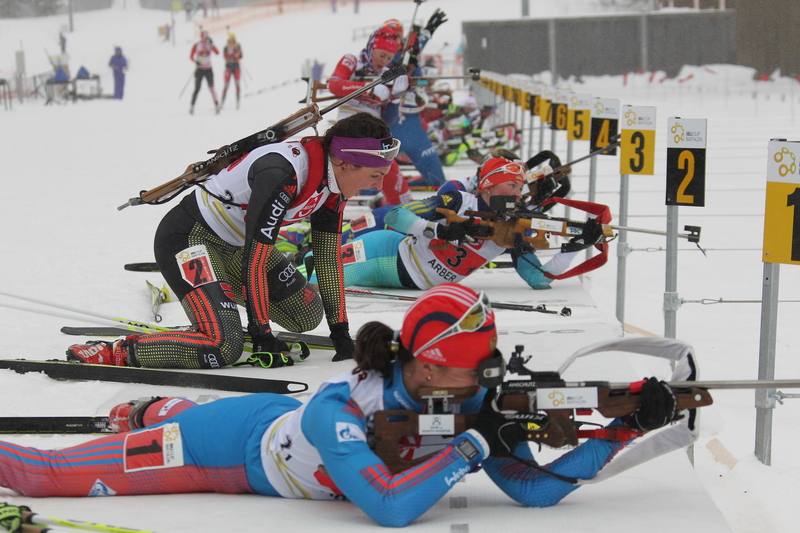 The International Biathlon Union (IBU) has given the B-license that entitles to organize competitions up to the Juniors World Championships. Many international competitions were already organized at this stadium; it corresponds to the international rules and is known as a training ground for new cadres. 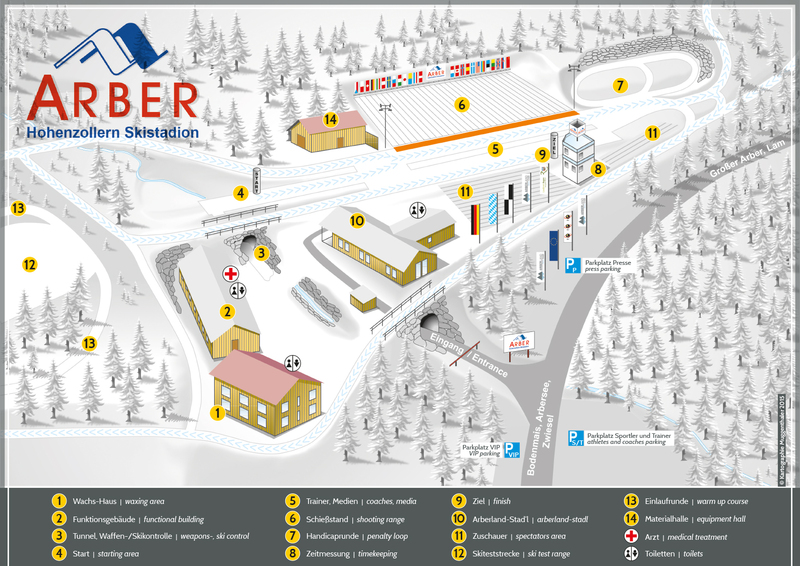 The Hohenzollern Stadium provides perfect training circumstances for biathletes and cross country skiers. The area is assured of snow from December to March. 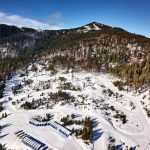 Today’s area offers 30 shooting ranges, runs for both disciplines, eight track sections with different accents and lengths as well as facility buildings for finish, function and changing. An appropriate illumination makes training in the evening possible. In summer a 2, 3 km roller ski track is available. 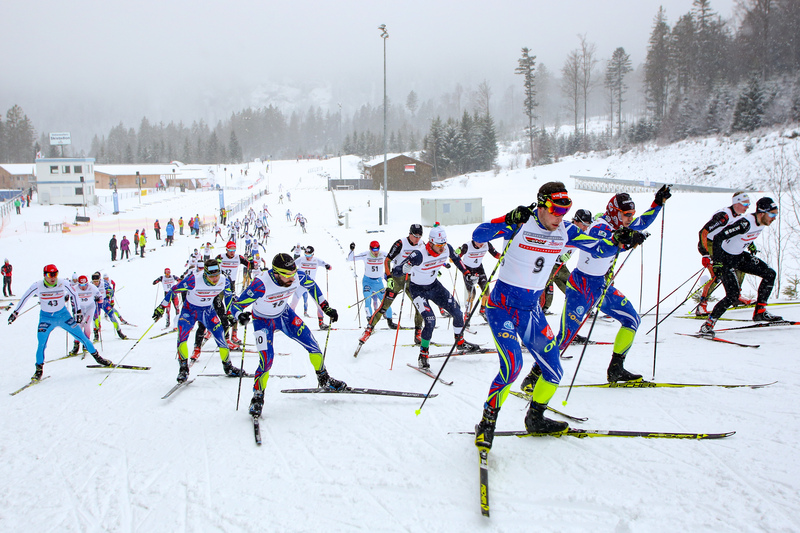 The first biathlon stadium was put into operation in 1975 in Innenried near Zwiesel. From 1984 on the biathlon site at the Arber Lake was used. 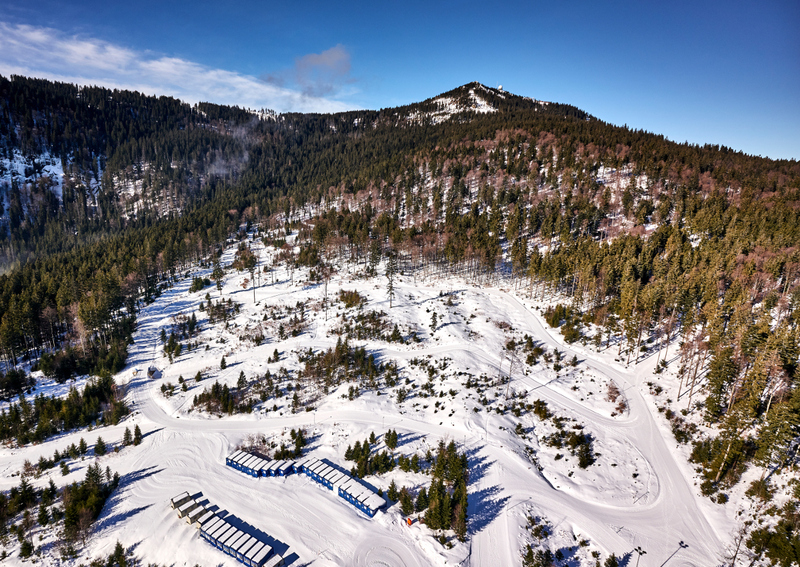 On the 27th August 1998 the ski center Arber was accredited officially as regional training center for ski sport through the ministry of education under the funding body of the booster club of the regional training center. In the year 2000 to 2005 the modernizing of the stadium and the track system followed. It was worked on technical conditions, the flood-lightning was improved and the summer tracks were newly bituminized. 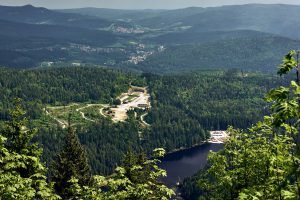 In 2004 the stadium was restored in order to be suitable for world cups and is since this time the central training and competition venue for the competitive sportsmen and women of the Bavarian Forest. The modification was funded 50 % financed by the free state of Bavarian and 50 % by the Booster Club of the regional training center with 22 towns and municipalities, as well as the administrative districts Regen and Cham, the district of lower Bavaria and sponsors. Main sponsor is the dynasty of Hohenzollern. Many international events were already organized in this stadium – for example German championships, world cups, European championships or COC – cross country cups. The stadium fulfills international regulations and is known as a training ground for future cadres. More and more people stand at the side of the tracks or watch biathlon world cups live on TV. 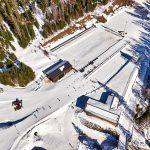 Not only professional biathletes and cross country skiers find the perfect offer, also leisure and amateur sportsmen and women and people on holiday get the possibility to do biathlon and cross country skiing with professional supervision at the Hohenzollern Ski Stadium.